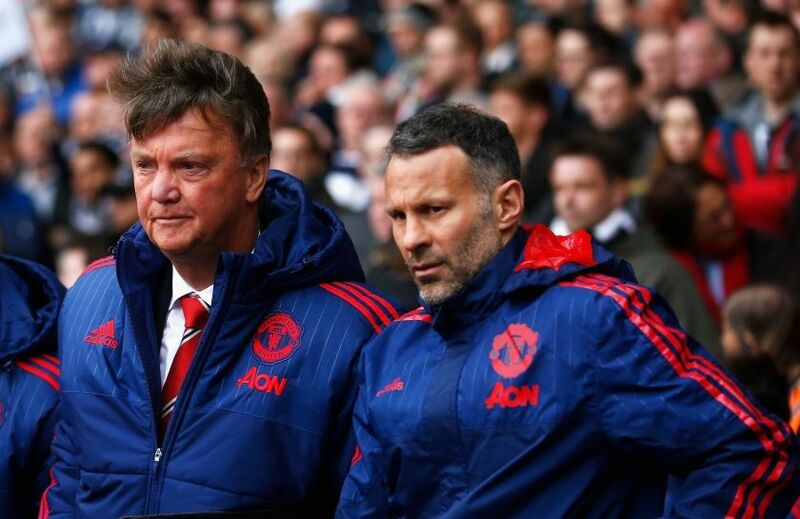 Ryan Giggs: What next as sabbatical goes on? A little over a decade has passed since Ryan Giggs' final game for Wales yet, even at 43 years old, the former Manchester United winger can still be devilishly elusive. He has been enjoying a first year off in a career which has spanned more than a quarter of a century, starting with his United debut in 1990 and coming to a temporary halt when he left the club as a coach 12 months ago. Giggs has since been linked with several managerial vacancies - Sunderland and Middlesbrough among the most recent - and he was interviewed for the Swansea City job last October. And while the Welshman has distanced himself from most speculation, there is one managerial post to which his name always appears to be closely connected: his country. Giggs - Coleman's successor with Wales? Chris Coleman has said the current World Cup campaign will be his last in charge of Wales, prompting many to suggest Giggs as his successor. But when he is asked about the subject, Giggs is as fleet of foot as he was on the Old Trafford turf. "With Cookie still in the job, I know what he said, but he could change his mind and carry on. So I think it's unfair to comment on that," he says. 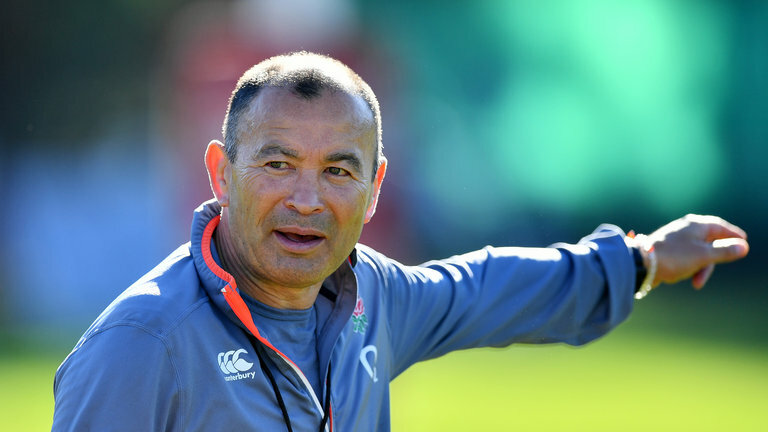 "But he's done a great job, got some talented players there at the moment and I think the focus with Wales at the moment will be just winning those next four games and getting to the World Cup." OK, then, leaving Coleman out of the equation for now, theoretically, would Giggs at least want to manage Wales one day? "I've seen Mark Hughes do it, Cookie [Coleman] do it, Gary Speed do it. It is a good job," he adds, still not giving an inch. "And I think, when you are a coach, in my experience United would be a great job and coaching your country. Whether it be soon or in 10 or 15 years' time, we'll just have to wait and see." At this point, Giggs bursts into laughter, admitting with a mischievous grin: "I've not given you an answer there, have I?" You can understand why Giggs is reluctant to state outright his ambition of managing Wales. He considers Coleman a friend and would not like to be seen to be eyeing his job. 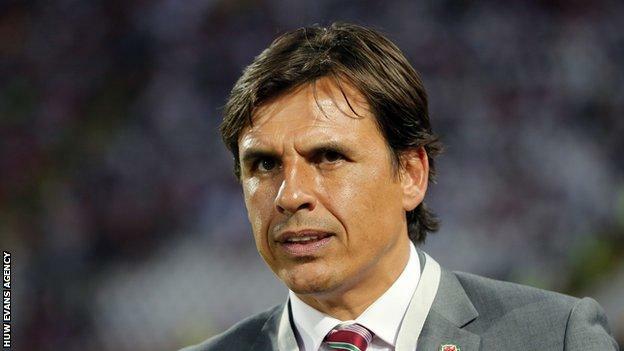 Besides, if Wales' players and other coaches had their way, Coleman would change his mind and lead them beyond this campaign. "That's totally up to Cookie. What he's done for Welsh football is remarkable," says Giggs. "The whole team just captured the imagination at the (2016) Euros and a large part of that is down to him. The team he's built, the character he is, the team spirit. "Teams are very much a shadow of the manager and I think this Welsh team is, knowing Chris as well I do, because he is larger than life, he is a great character, a great person to be around, but also a serious football man." As someone who has spent more than half of his life as a professional player or coach, Giggs is also very much a "serious football man". But the success and all-consuming nature of his playing career means he is happy to spend some time away from the sport's firing line. 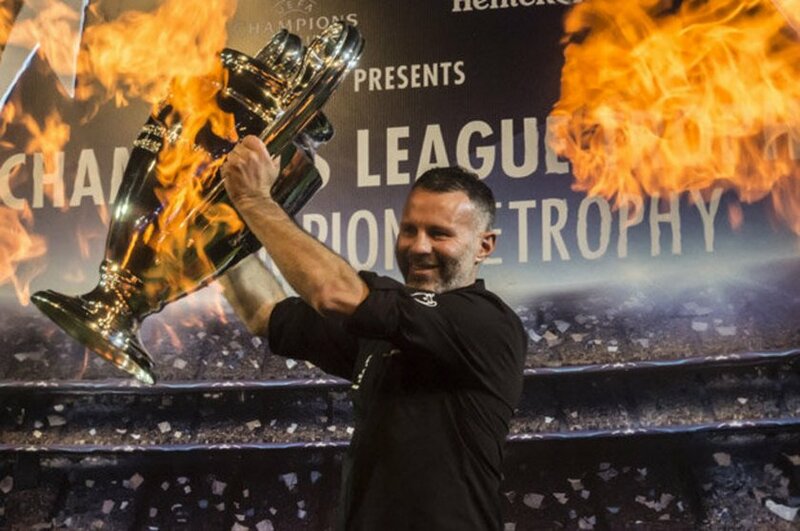 And although a year out may mean a clean break from your profession for most, football has still featured prominently in Giggs' sabbatical-of-sorts. "Life's good. I've just completed my first year without football and it's been good," he says. "I've been really busy doing some TV work for the Euros when I finished, then I went to India playing futsal, then a bit more punditry, doing some work for Uefa as a technical observer, which is good keeping me in football, and then just doing the normal dad stuff, watching your son play football, and watching Salford City, who I'm co-owner of. So it's been really busy and really good. "You find out there's a whole big old world out there outside football, so I'm enjoying it. "I think the pressure you put yourself under, be it as a player or a coach, that pressure's sort of come off. It's a strange feeling but it's good. "I'm exactly where I was last summer, more or less got the next six months planned but, with the chance if a club does come in and want to talk, then I can do that." While being football-centric, what the last 12 months have given Giggs is some time away from the pressure cooker of the Premier League and its myriad, relentless demands. That breathing space has allowed the Welshman to contemplate his options, speak to former managers - Sir Alex Ferguson most regularly - and also learn from coaches of other sports. 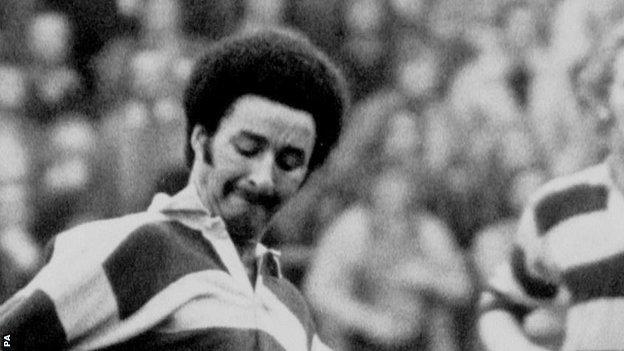 "Rugby is a big love for me because my dad [Danny Wilson] played rugby and I'm a rugby fan, whether it be league or union," Giggs says. "I know Rob Howley [former Wales and British and Irish Lions scrum-half and current assistant coach], I've met Warren Gatland [Wales and Lions head coach], I've spent an evening next to Eddie Jones [England head coach], who was constantly asking me about football - it was brilliant. "I was asking him all about his coaching career, but he was asking me more about football and Sir Alex." Giggs appears to be refreshed by his time off, chatting excitedly about the previous 12 months and his future managerial career. So does a 'gap year' like this revitalise one's passion for football? "I think it does," Giggs says. "It's brilliant I can step out because I was two years as a coach, you're constantly putting yourself under pressure, you're always thinking how you can improve the team, so to step away from it and be a bit more relaxed, you can look at things in a different way. "I think I am ready [to return] but, also, I'm enjoying life and busy doing other stuff. If it happens then great, I'm ready because I've prepared myself as best I could with all my badges and the two years under Louis [van Gaal] at United. "Whether that be in the lower leagues or a foreign club, I don't know. I honestly don't know and that's exciting for me because I've enjoyed this last year. But at some stage, I'm sure I will be back in football, coaching or managing."